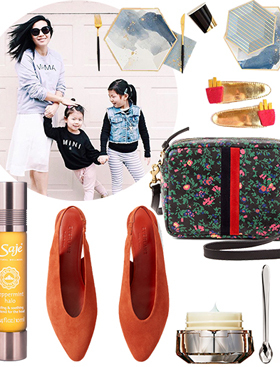 It is no secret that Stanford Shopping Center is one of our favorite malls. 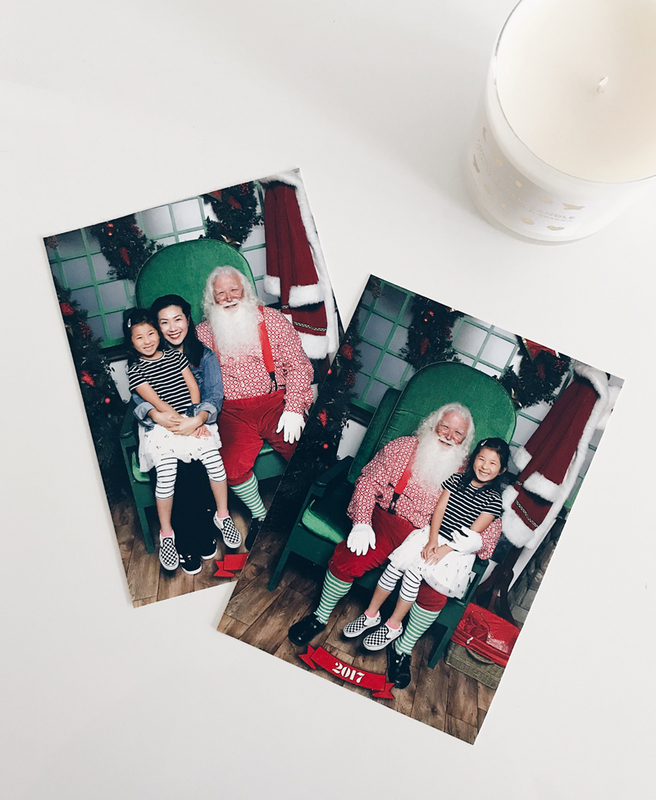 We love bringing our kids there and when it was time to take our annual Santa photo this year, we knew exactly where to go. 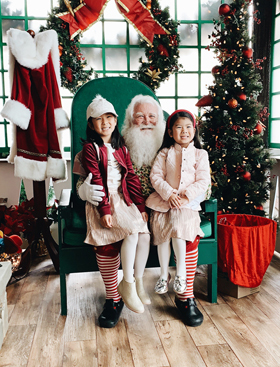 The Santa Photo Experience at Stanford is a little different from the ones we’ve seen at other places because they have something what’s called “Happily Ever Laughter.” It is a special whimsical entertainment for kids and parents while they wait in line waiting for Santa. 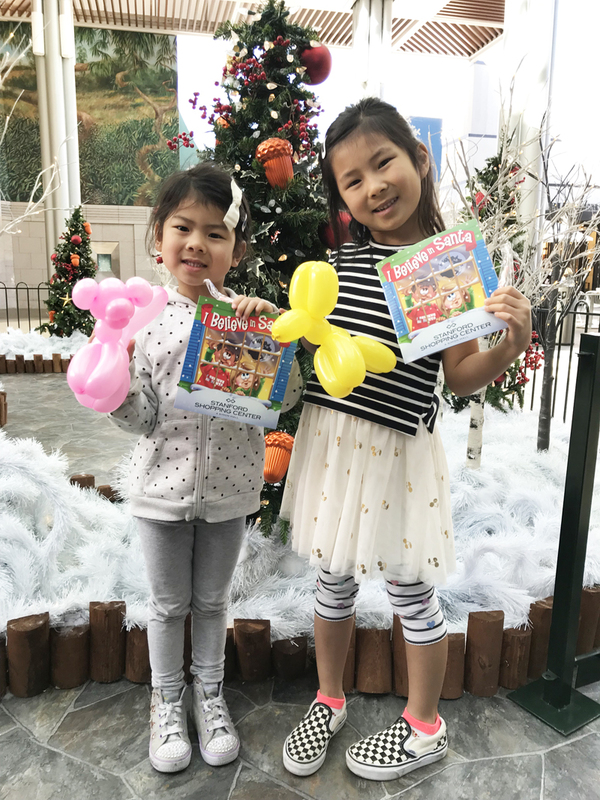 We all know how long those lines can get and how impatient kids can be, so the Happily Ever Laughter build-out brings out signature holiday characters to life by providing face painting, balloon twists and other fun interactive activities to keep them entertained and occupied. And if your kids are too young to take advantage of Happily Ever Laughter or if you’re just someone who reeeeaaaalllly dislike waiting in line, you can get a Santa Fast Pass online and reserve a dedicated time slot to meet Santa. Super easy and convenient! Here’s Hayden and Hadley walking through “Happily Ever Laughter”. Excuse the slanted pic, but I’ve given up on the “Instagram husband” a long time ago, lol! I actually really treasure these candid pictures and constantly have it displayed on my Aura frame. Hayden getting the biggest hug from Santa! And here she is, making some magical memories! On the other hand, Hadley is still super shy and not ready to get on Santa’s lap. 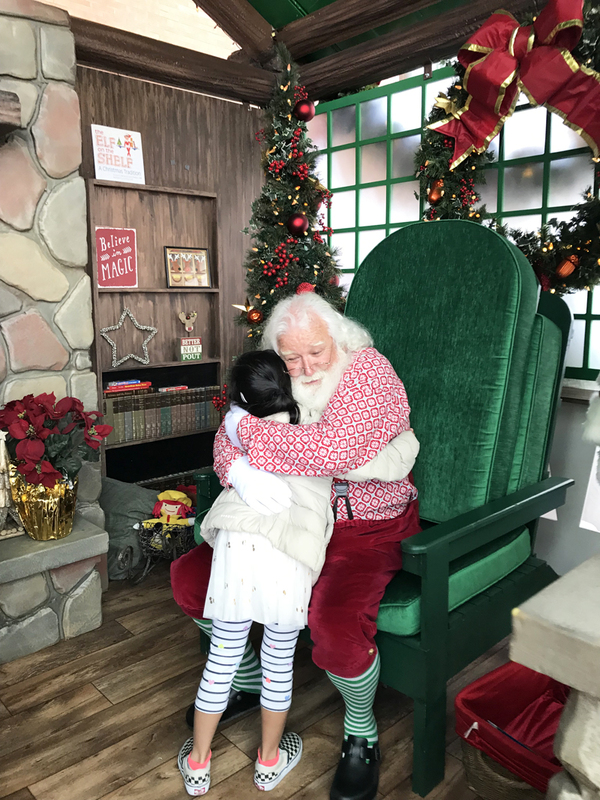 So Santa came out to talk to her. So nice of him! Ending the experience with some goodies from Santa’s helpers! Another reason I love going to Stanford Shopping Center is that I’m constantly discovering new shops and new brands. Remember when I discovered this brand coveted by Kate Middleton?! 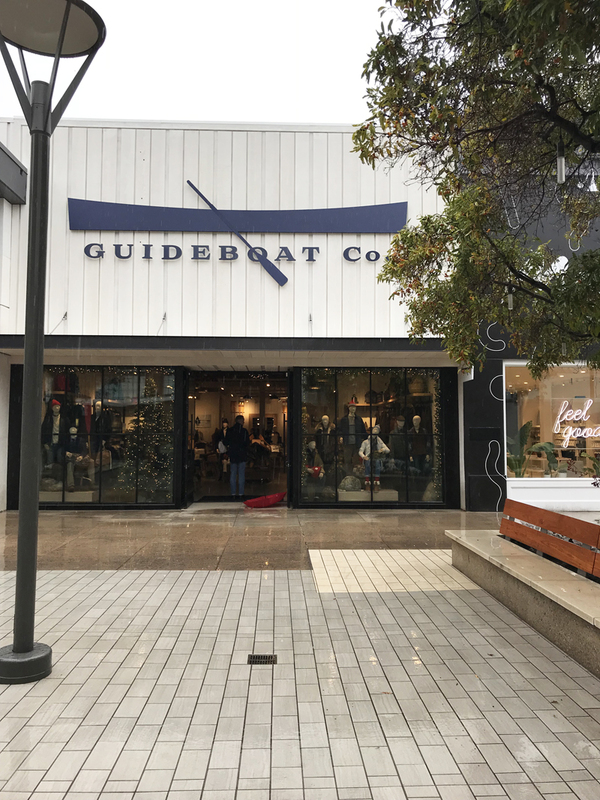 This time, I got to visit the newly opened retailer Guideboat that specializes in outdoor lifestyle apparel and authentic handmade gear for men and women. 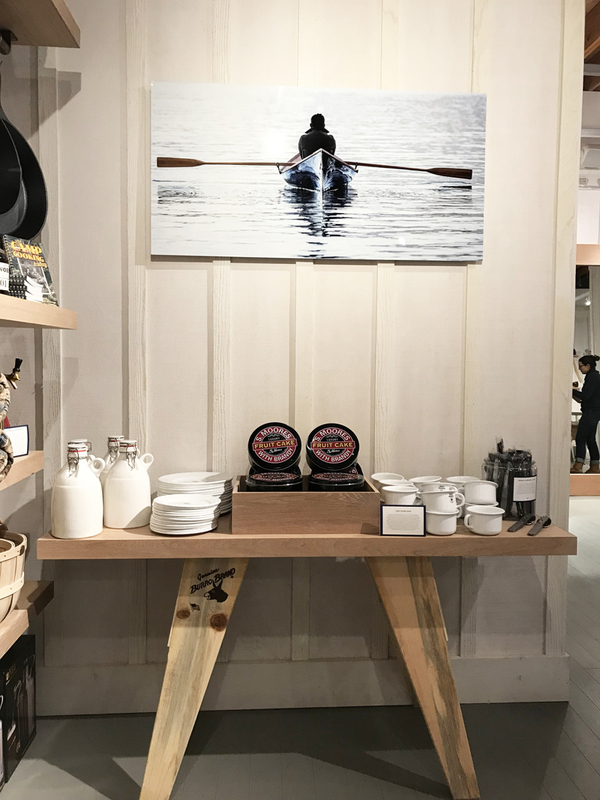 They offer timeless design and built-to-endure classic American style, and guess what, they’re a Marin-based Bay Area company. I had no idea! 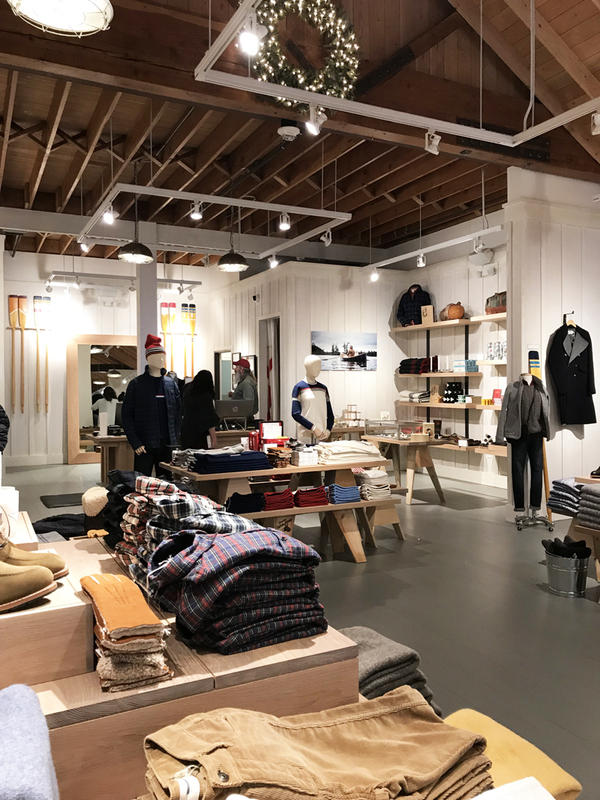 Love that I discovered this new store and now I know where to shop for that adventurer at heart. 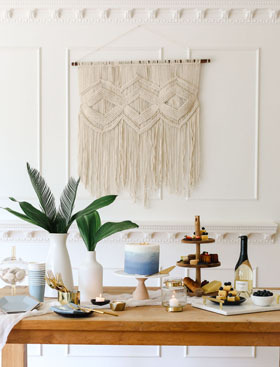 Another shop that you might consider stopping by is Brighton. This shop is known for its exquisitely crafted women’s handbags, jewelry, and charms for bracelets, along with many other stylish accessories. 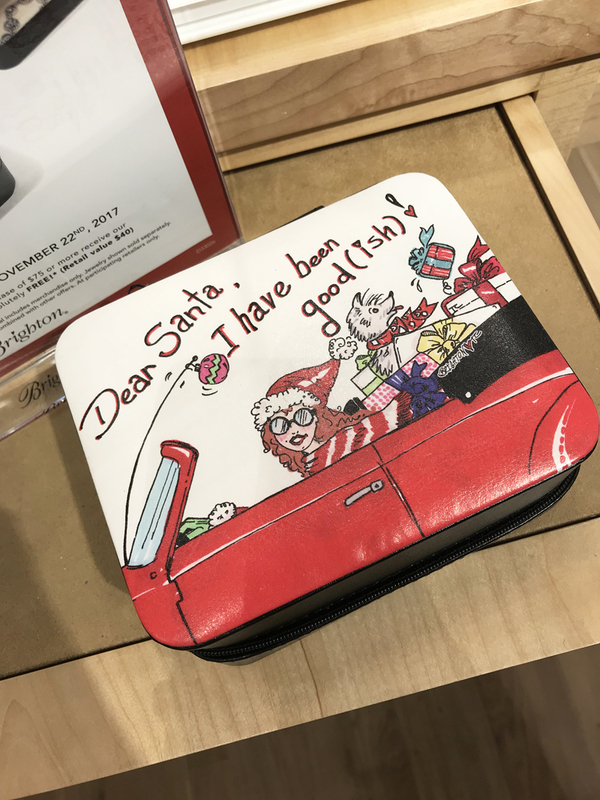 If you know someone who is into cheeky collectibles and accessories, this is a great place to shop for them for Christmas. Black Friday: November 24, 8 a.m. – 9 p.m. Stanford Shopping Center invites guests to enjoy the traditions of the holiday season with live entertainment, complimentary coffee and giveaways throughout the day. 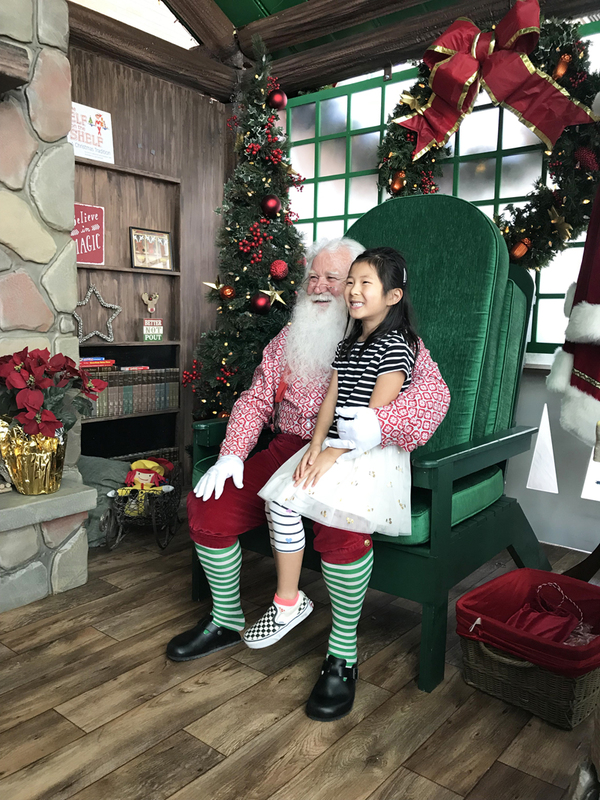 Breakfast with Santa: December 2 from 8 – 10 a.m. 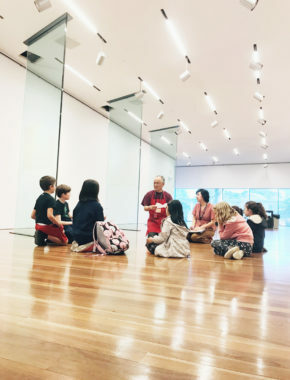 In partnership with Guggenheim, Santa and his favorite elves will entertain OUR Family Programming members with classic holiday stories, songs and dancing! Special breakfast treats will be provided to all children. Hanukkah Celebration: December 14 from 5:30 – 8 p.m. (weather permitting). Oshman Family Jewish Community Center will produce their Hanukkah Celebration at Stanford Shopping Center. 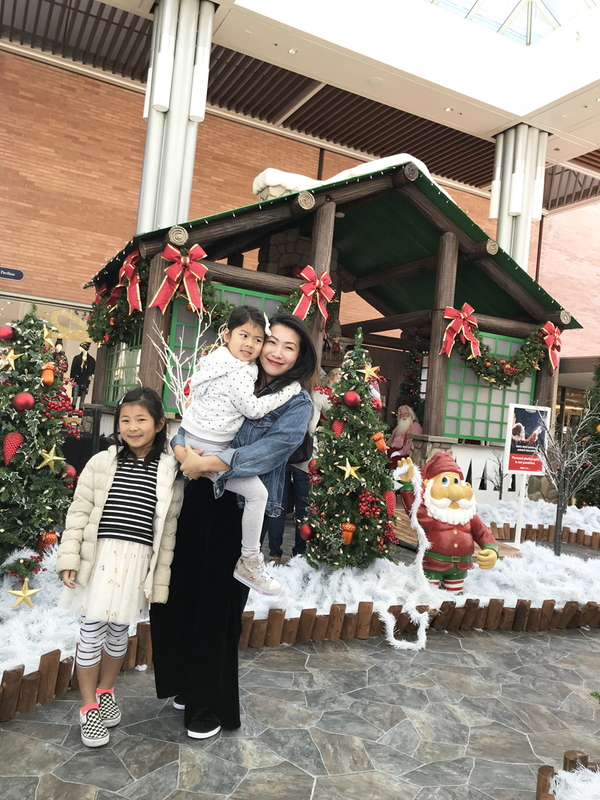 The festivities are to include: arts and craft tables for children, live performances, a traditional candlelight ceremony, a puppet show and sing-along, and music throughout the event. 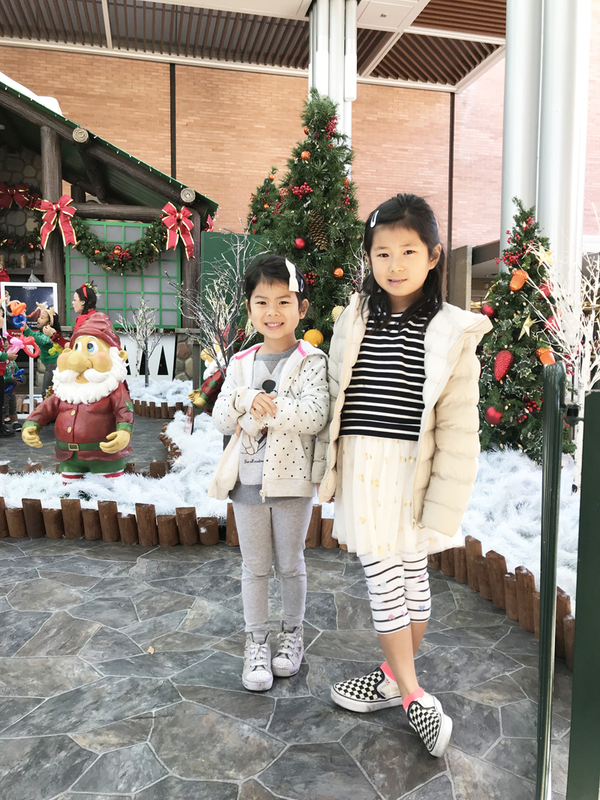 Happily Ever Laughter: November 24 – December 24 The Center will host its very own dose of whimsical entertainment for kids and parents visiting the Santa Set. 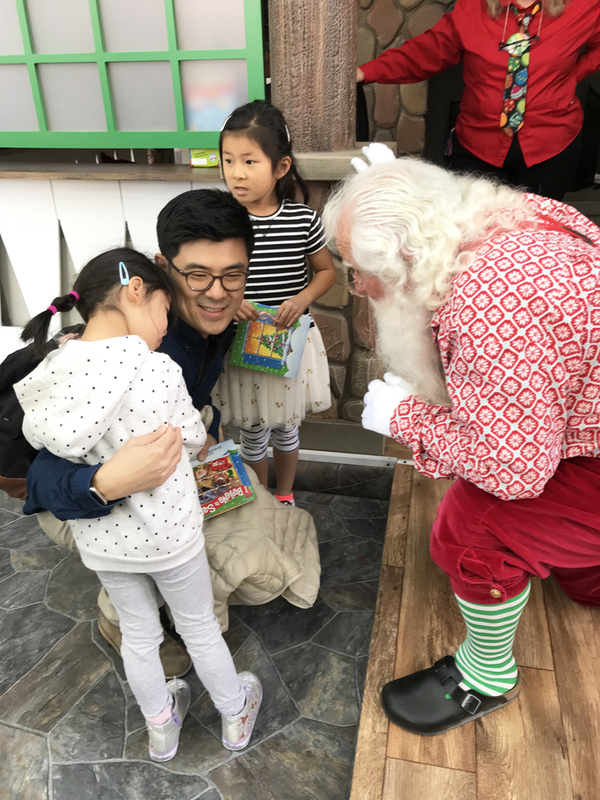 Happily Ever Laughter will bring their signature holiday characters to life providing face painting, balloon twists and distraction while shoppers wait to visit Santa. Holiday Music Program: November 24 – 26 and December 2, 3, 9, 10, 16, 17, 23 and 24 from 1 – 5 p.m. 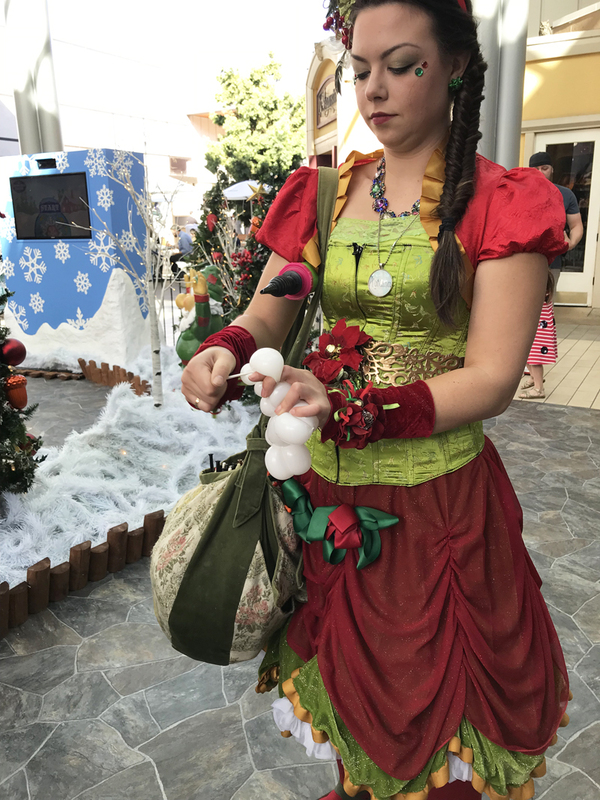 Guests will enjoy live holiday entertainment, including Holiday Festival Strings, Dickens Carolers, Steel Pan Band, Musical Toy Solider Guard and Merry Mariachi Band. Carolers will stroll throughout the Center, spreading holiday cheer and entertaining shoppers with traditional holiday tunes. 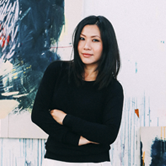 Gift Wrap: December 8 – 24 at various times. Stanford Shopping Center has partnered with the nonprofit organization, Home & Hope, to offer gift wrapping services in Center Pavilion. They will be collecting donations in an effort to fight local homelessness. This is a paid sponsorship post with The Simons / Stanford Shopping Center. All opinions and experience shared here are my own. Many thanks for supporting my sponsors and reading my post!